We want to help all those 55 and older enjoy a good quality of life. And this begins with having access to high quality health care services and early diagnosis and treatment. 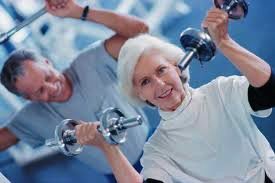 Membership to the Senior Privileges is FREE!  Receive a Senior Health Guide, a Medication Recorder, other goodies, The Senior Privileges Newsletters and updates on Conway Medical Center news & events. You can also take advantage of some of our support groups and classes offered through Conway Medical Center. Your starter package will then be mailed and you will continue to receive updates on important Conway Medical Center news and events.